For your day, the sky's the limit. 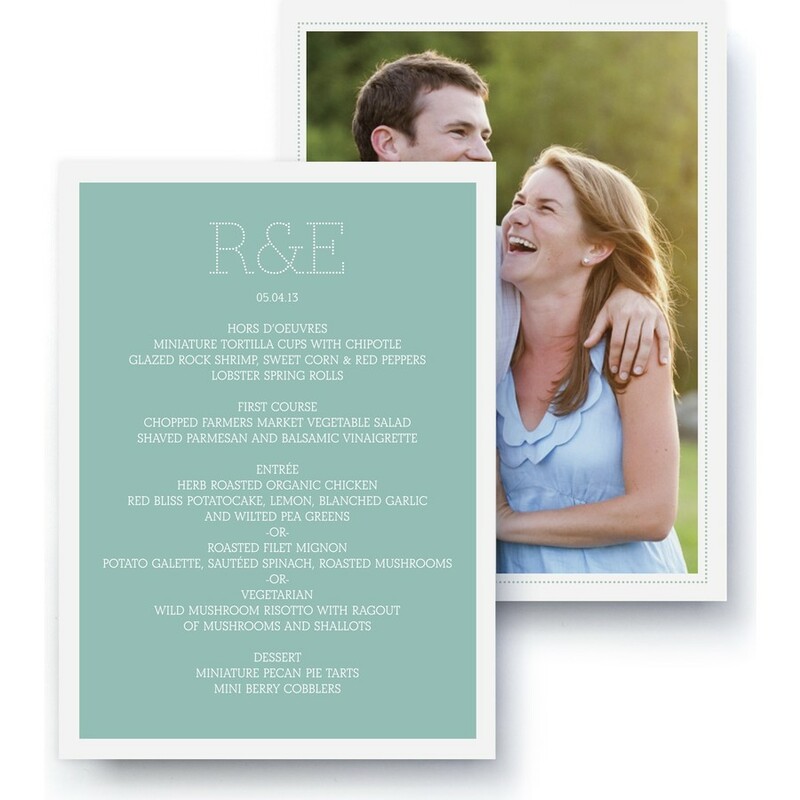 That's why you need this “anything you want” coordinated card to match your suite design. Whether for menus, hotel accommodations, travel, or directions, create your own custom details cards. It's like icing your own cake, just how you like it. Coordinates with the Marquee suite.